After having the honor of being tagged in Elisabeth Wheatley‘s blog post “Books I Cannot Wait For,” I thought I’d go ahead and share MY list of books that I want to indulge myself in this wonderful year! I’m actually just now starting this book. I’m on, like, chapter six. So far, I’m loving it! 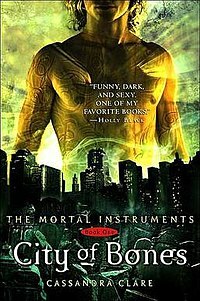 I wanted to read this book now because the movie is coming out soon, and I plan on going to watch it when it does! A lot of people are shocked that I haven’t read this book, but I don’t know… You’ll find that most of the books on this list are popular books that I simply have not read yet. (You’ve been warned; do not throw large objects at my head). 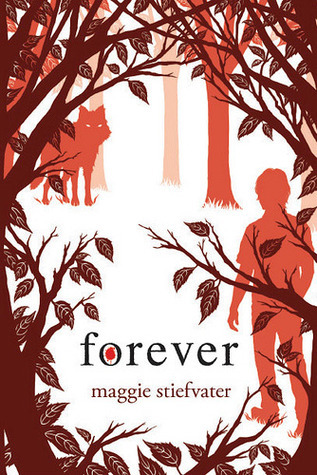 I absolutely love Maggie Stiefvater! What I love the most about her books is the style, the language of her writing. The style of her books are so beautiful, and therefore, I can proudly say that her style of writing is my model! My favorite book that she’s written is The Scorpio Races. It is such a beautifully written book, and I can’t wait to read this most recent release of hers! Yup, that’s right. I’ve never read Harry Potter. I’ve always kind of wanted to, but I never got around to it. Same thing with the movies. I’ve watched most of them, but I don’t really remember much because I haven’t watched them more than once, and they all have a year or more time in between. And honestly, I think the reason I didn’t really give them a chance is because I really, really don’t like the covers. And yes, I do judge books by their covers. Shame on me, I know. I plan on starting Harry Potter this year! I have to at least TRY it! I’m sure it’ll capture my heart like it has captured billions of hearts around the world. Fun fact about J. K. Rowling: She was the first writer to ever become a billionaire solely off of writing, and then lost her billionaire status for giving too much away to charity. Amazing woman. 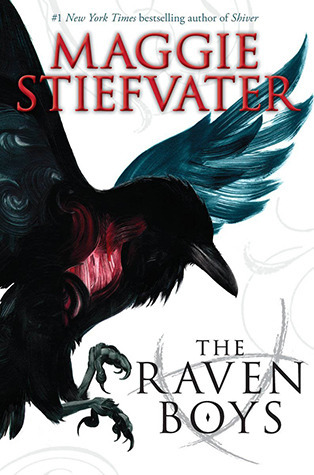 Yes, ANOTHER Stiefvater book! 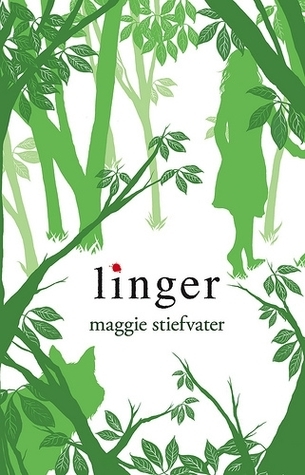 I’ve read Shiver, the first book in the Wolves of Mercy Falls trilogy, but I have not got around to reading Linger or Forever (see below). I plan on finishing the trilogy this year! I HAVE TO! 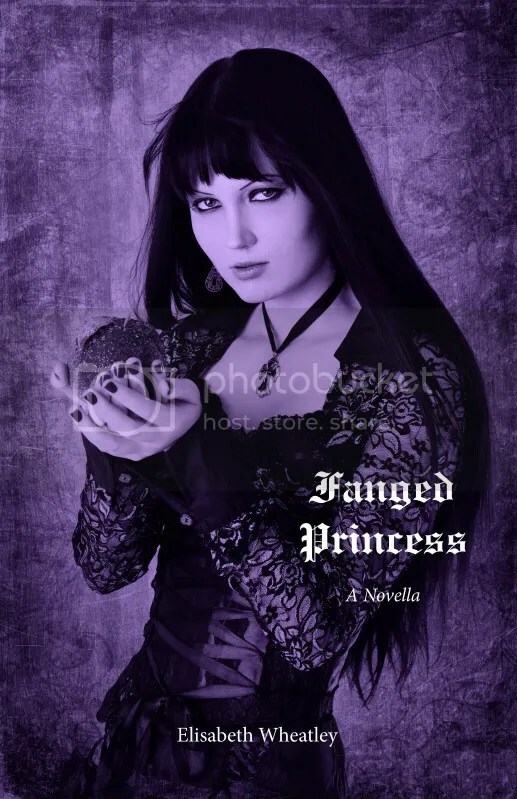 I just ordered Fanged Princess a few days ago on Amazon, and I expect to be getting it this next week! I’ve enjoyed the little excerpts I’ve read on Elisabeth’s website about the book, and I really, really want to read it! Elisabeth has a way with her words that’s almost poetic. I greatly admire her style, and hope to learn some tips about writing while reading her latest novella! I read the first chapter of this intense novel, and it definitely made me want to read more. Sadly, life got in the way and I didn’t pick the book back up. But I plan on finishing the book this year! I want to know everything that happens! This is the sequel to The Selection, a book I found to be quite entertaining and captivating. I loved the idea, loved the style, and loved certain characters! I’m so, so, so vey excited to get my hands on this book so I can continue America’s (main character’s name) story! Kyla is a dear friend of mine. We met over the internet, both young teenage authors, and we sort of clicked! I read her book, she read mine, and we both fell in love with each other’s characters! Kyla is still working on Reality, but she says it’ll be coming out May 25th! 😀 I’ll be the first to buy a copy! 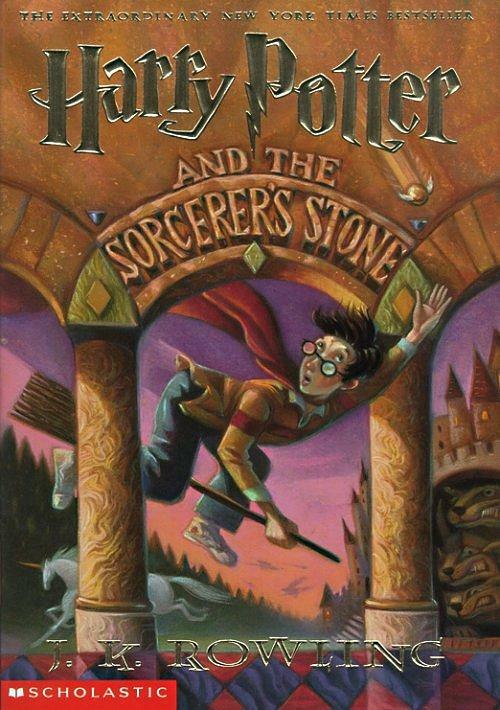 I’ve known of this book since it came out, but I never ever got it. I don’t even know why! I just ordered it this last week along with several other books, and it’s in the top ten of my reading list! So those are my TOP TEN books to read this year! There are a plethora more of books I want to read, but I’m sure you don’t want to read a blog post for 145 minutes! I’m always looking for new reads. What books do you recommend I check out? Maybe they’ll make it to my TBR list! Leave a comment and let me know! I loved The Raven Boys and Harry Potter (whole series) so much! I haven’t read DELIRIUM (though I want to) or The City of Bones. The Elite was a nice read, but I liked The Selection (the first book) better. I’ve avoided TMI thus far. THE RAVEN BOYS are definitely on my to-read list after I read the WOLVES OF MERCY FALLS trilogy last year. I enjoyed them a lot and especially appreciated the new twist on werewolves. I spent a lot of time wanting to slap the living daylights it of Cole, but…oh, wait, you haven’t met him yet… I’ve only read the first two HP books thus far, but they were adorable! I’m really not sure what to think of DELIRIUM. I’ve said before that dystopia and I have a turbulent history and I’m not sure I’d like it. But THE ELITE and its series look neat! I’ve heard of the FLASHBACK series, but have yet to read it! (Shame on me.) 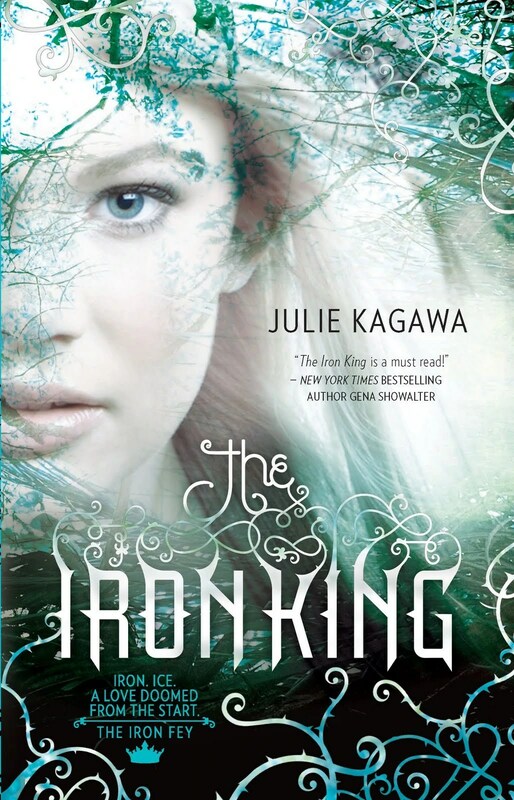 THE IRON FEY are also high on my TBR list. I’ll have to pick them up sometime!